Panasonic has recently released – Seekit, a Bluetooth based smart tracker in India. The tracker is available in two variant Seekit Edge and Seekit Loop, for an effective price of Rs.1599 and Rs.1299 respectively. Seekit Edge is a sleek smart tracker that fits in your wallet and boasts of an 18-month battery backup while Seekit Loop is better suited as a keychain and boasts 12 months battery. Both have Bluetooth 5.0, IP65 ratings for water resistance, and can be located up to the distance of 100 feet. Smart trackers are simple Bluetooth based devices that help you find lost items such as keys, wallet, luggage etc. The way it works is pretty simple, first, you need to pair the smart tracker with your phone. 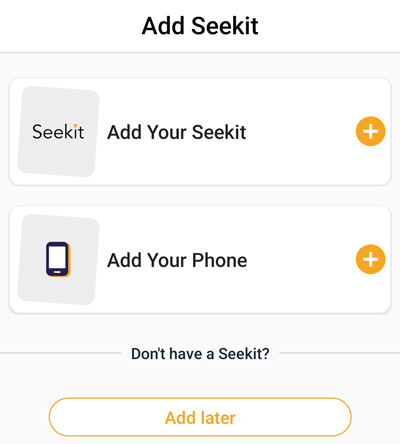 Once done, whenever you lose your keys or wallet in future, you can easily find them using the Seekit app on your phone. 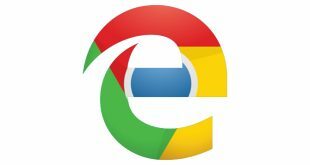 Let’s see how to setup Seekit with your phone. 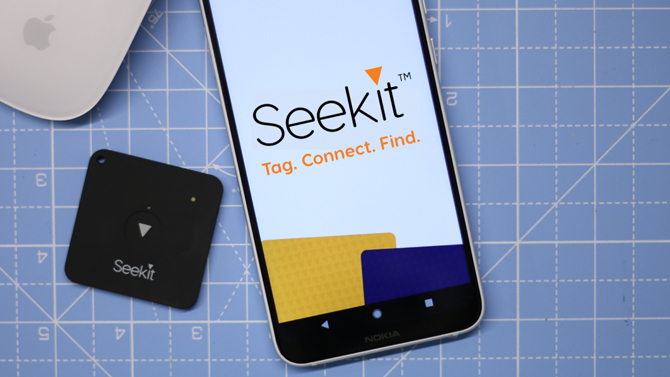 Pairing the Seekit tracker with your smartphone is easy. All you need to do is install the app, (it’s available for both Android and iOS) and log in. You can log in with one of your social accounts to create a new ID. Once done, tap on Add your Seekit, the app would look for available devices in the vicinity. Press the small button on Seekit for 10 seconds to enable the pairing mode. 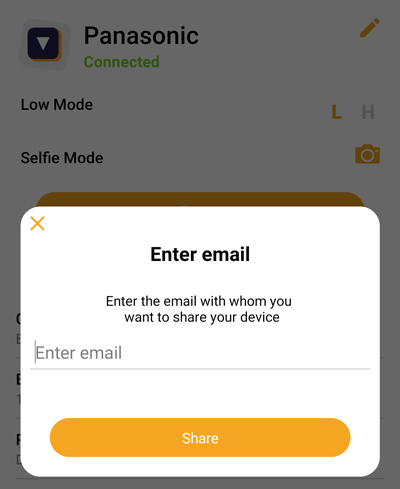 Once the device is paired, it will connect automatically whenever the app is launched. Side note: once your device is paired and linked with your ID, you can’t reset the tracker without the app which is a thoughtful security feature. But how well they hold up in daily life? Do they frequently get disconnected from your phone like most of the other smart trackers? Or are they actually worth the money? Well, we’ve been testing this smart tracker for quite some time now. And here is our in-depth review. Let’s begin. Panasonic Seekit smart tracker feels light and soft to touch while holding, it looks premium with a soft touch plastic shell. You can see the Panasonic branding on the back, and Seekit on the front. While it’s hard to tell which side is back or front, I call the side with the button front. As you can see from the image below, it’s barely thicker than a one pound coin. The tracker has a hole for a lanyard to attach it your backpack and keychains. The button in the middle almost went unnoticed until I read the instruction manual which you should btw. It also houses a piezoelectric speaker which Panasonic claims is loud enough to be heard across the room but we’ll test the claim later, and finally, there is a green LED light that glows, when the tracker buzz. 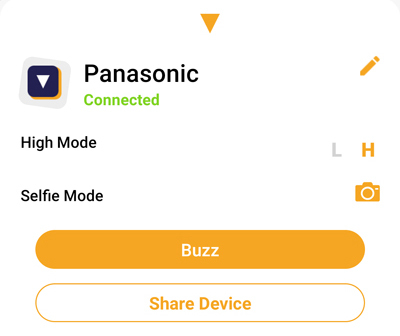 Panasonic claim’s a battery life of up to 18 months on Seekit Edge and 12 months on Seekit Loop, thanks to its tiny piezoelectric buzzer and optimized Bluetooth 5.0 technology. But right now there is no way to test the battery percentage unless I decide to pry it open and test the battery percentage manually(maybe in a future article). For now, we’ll have to take their word for it. However, if in future, the battery dies before the claim period, I’ll make sure to update the article. This is where every manufacturer throws in theoretical numbers and oversell the features. Similarly enough, Panasonic Seekit claims a range of up to 100ft* with no obstructions. 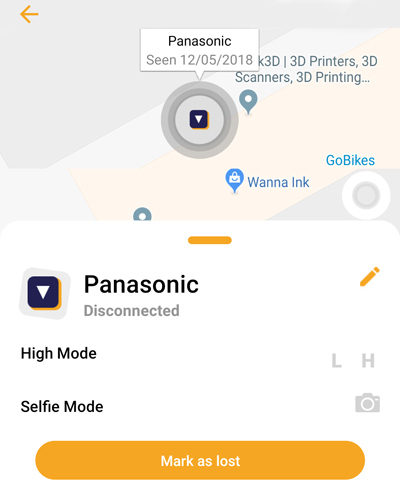 I tested the claim and while it does have a longer range than most Bluetooth devices so far but its never going to be 100ft mainly because we don’t live in open fields and most of the times your belongings will get lost in crowded places like an office, a restaurant or a bus station. The effective range of Panasonic Seekit indoors is around 50 ft, which is still acceptable. Panasonic Seekit has a 3mm thickness and you can’t fit a lot of electronic components in such a small form factor. A piezoelectric buzzer is the only speaker that can fit inside it. It is a monotonous speaker which produces a fixed frequency sound and is loud enough to be heard in a fairly noisy environment. Panasonic claims the speaker spits out sounds at a peak level of 80dB*. I used the Sound Meter app to calculate the loudness of the buzzer which peaked it at around 65dB. The app works differently for every smartphone as the mic’s sensitivity varies from device to device and we’ll take the app’s reading as a ballpark value. Overall, the smart tracker is loud and its piercing sound is loud enough to be distinguished indoors. However, there was one thing I noticed, if you cover the speaker hole with your finger (or when you put the wallet at the back pocket of your jeans), the sound intensity reduces significantly. If you put this in your wallet, the alert buzz won’t be as loud, that’s something to keep in mind. 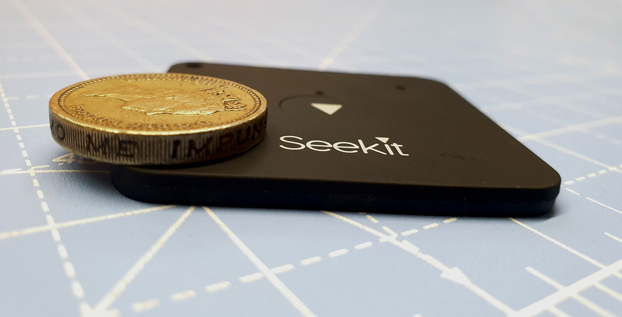 When paired and connected to your smartphone app, Seekit will buzz whenever your smartphone goes out of the range of the Bluetooth tracker. The app and the device monitor the connection strength and when it drops below a certain level. The alarm goes off on both devices notifying you of your tracker. Now, I tested this feature and it works just as advertised. This feature would come in handy when you forget your backpack somewhere and it would instantly notify you of the tracker. Let’s say you have lost the bag with the tracker inside and didn’t realize until later on. 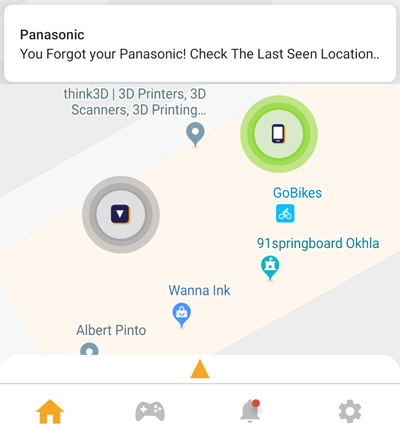 The last seen feature on the app would point to the last location on the map where it detected a strong connection with the tracker. This feature does work and it does, in fact, helps you find the tracker fairly easily. 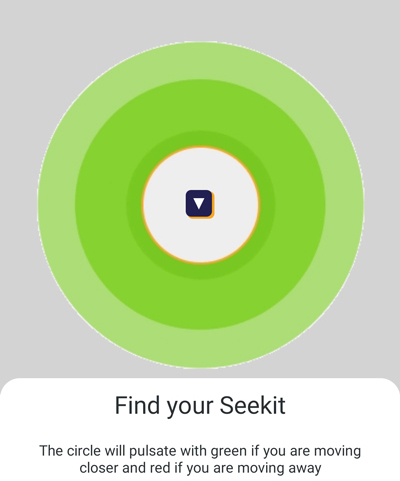 Another useful feature of Seekit is Proximity Guidance. Consider this, you’ve lost your tracker and you have reached the last seen location but you still can’t see the device. 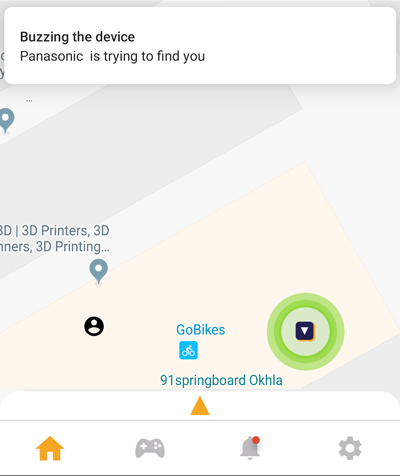 This feature comes in handy here, pull up the app and tap the tracker icon on the map and press the proximity guidance feature on the bottom right. It would try and connect to the tracker and emit a red, yellow or green signal according to the distance. If you get the red signal, it means you’re going the wrong direction, when yellow appears it means you are very close to the tracker, and green means its almost found and you can buzz it to find it. You don’t have to rely on separation to get the tracker buzzing, you can do it with a tap in the app. Just pull up the app and tap the buzz button next to your smart tracker and it should buzz if it is connected. There can be times when you can’t find your phone and with the bi-directional tracking, you can even buzz your phone from the tracker. Press the button two times on the tracker and your phone will buzz even if it’s on silent mode and show you a notification on the top that the tracker is trying to find the device. Must Read: Mi Band 2 v Mi Band 3? Worth the upgrade? Listening to the alarm sound every time the connection goes out of range can be annoying for some users. Seekit app allows you to set different modes of alarms. High means it would beep whenever the tracker goes out of range, Low means you’ll get a notification instead of a loud alarm, and DND would not send any notification if the tracker is out of range. Your Seekit is registered and linked to your ID when you pair it for the first time and the process takes good 15-20 seconds. 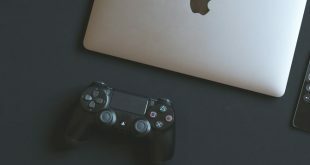 If you wish to share your tracker with your friends and family, you would have to first disconnect it from your phone and reset the device and then you can pair it again with another device. This is a redundant process which is solved by this feature, Share your Seekit tracker. Tap on the tracker, press the Share button, enter the other user’s registered ID, and accept the request on the other user’s phone. It takes less than 10 seconds to do it and you can withdraw the access anytime, its that simple. I like it. 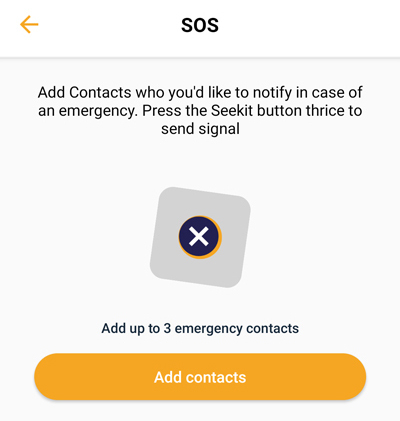 The SOS feature comes in handy when you need to contact your trusted contact but you can’t use your phone. Pressing the Seekit button three times, it would send a predefined text with your GPS location to up to 3 contacts automatically. The company claims the tracker as splash proof and its rated at IP65. The rating standard defines it as any device which is fully resistant to dust but only resistant to light splashes. It says splash proof but you can’t take it in rain, you can’t submerge it in water, but a drop or two on the surface won’t seep in unless it goes in through that speaker and LED holes. Yes, you can click a selfie with the tracker. Open the Seekit app, tap the camera button next to the tracker and click away. It works. That was my take on the Panasonic Seekit smart tracker. It does, in fact, work better than most of the knockoff smart trackers available online. If you’re someone like me who lose their wallets and bags often then it’s for you. It works just as advertised and you can watch our review video for more. Also, tell us which smart tracker do you use and if it is better than Seekit in the comments below.